Blissful and Domestic - Creating a Beautiful Life on Less: Summer Lovin' Guest Today! Just wanted to let you know I am a guest over at Domestic Deadline today. I am apart of Emily's Summer Lovin' theme she has going on. 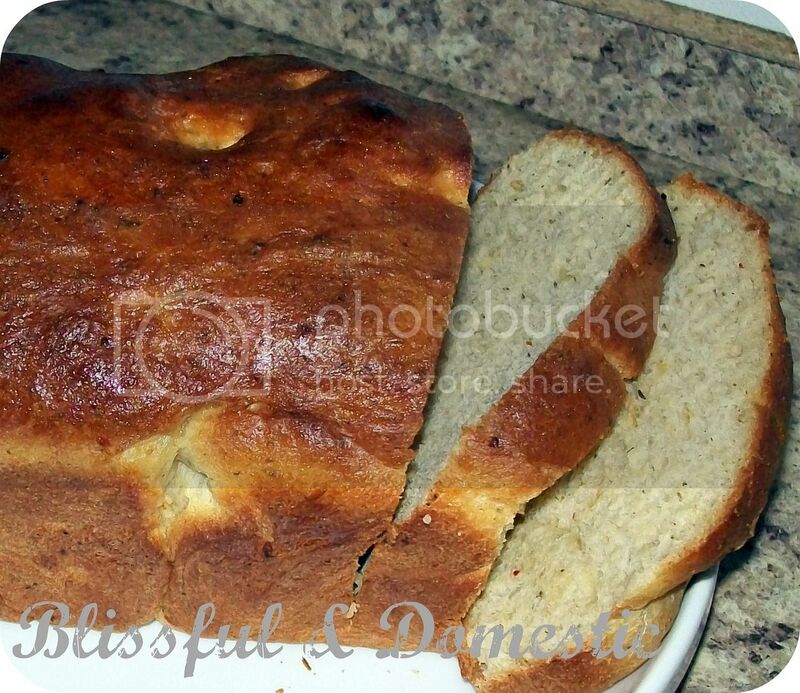 I am sharing a yummy Summer Bread Recipe. Also I am super excited for tomorrow. Tomorrow we will be having our first ever Friday link up party. I hope you guys will all link up and share all your fabulous crafts. I think this will be a great way for us all to be inspired and inspire others. I know I need all the inspiration I can get. So till then Happy Crafting!